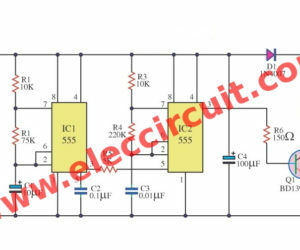 Today I would like to introduce the simple and economical simple siren circuits. It is suitable for beginners. 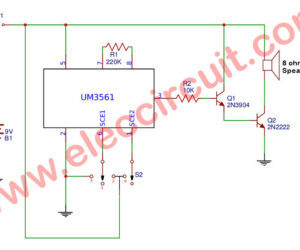 My son will gradually build this circuit onto the PCB layout. Look at below! 4 Circuits. 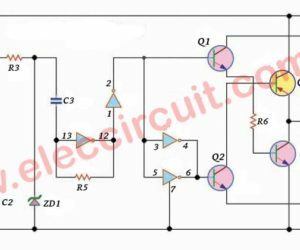 This AC 220V siren circuit is a simple siren that use 220V AC as power supply. 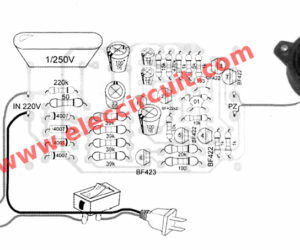 It is small size and use a piezo speaker cause use low power and saving.